What’s New: At The Computing Conference 2018 hosted by Alibaba Group* in Hangzhou, China, Intel and Alibaba revealed how their deep collaboration is driving the creation of revolutionary technologies that power the era of data-centric computing – from hyperscale data centers to the edge, to accelerate the deployments of new applications such as autonomous vehicles and Internet of Things (IoT). How They Accelerate on the Edge: Intel and Alibaba Cloud launched a Joint Edge Computing Platform that allows enterprises to develop customizable device-to-cloud IoT solutions for different edge computing scenarios, including industrial manufacturing, smart building and smart community, among others. 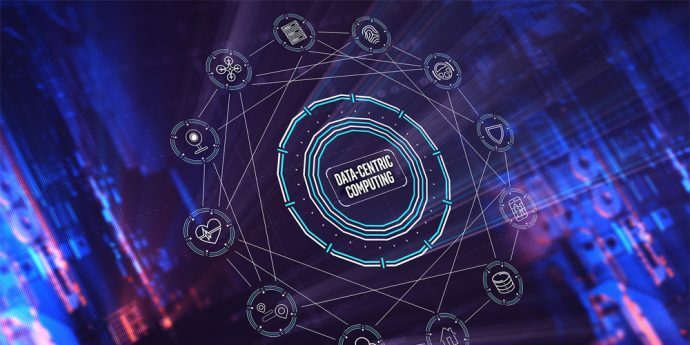 The Joint Edge Computing Platform is an open architecture that integrates Intel software, hardware and artificial intelligence (AI) technologies with Alibaba Cloud’s latest IoT products. The platform utilizes computer vision and AI to convert data at the edge into business insights. The Joint Edge Computing Platform was recently deployed in Chongqing Refine-Yumei Die Casting Co., Ltd. (Yumei) factories and was able to increase defect detection speed five times from manual detection to automatic detection1. 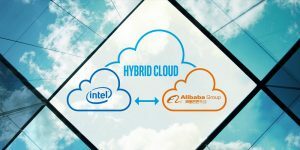 How They Drive Hybrid Cloud Solutions: Intel and Alibaba Cloud established the Apsara Stack Industry Alliance, which focuses on building an ecosystem of hybrid cloud solutions for Alibaba Cloud’s Apsara Stack. 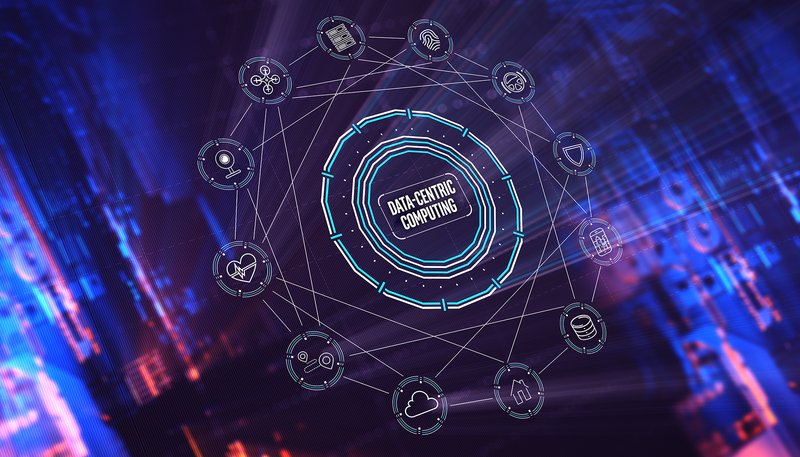 Optimized for Intel® Xeon® Scalable processors, the Apsara Stack provides large- and medium-sized businesses with on-premises hybrid cloud services that function the same as hyperscale cloud computing and big data services provided by Alibaba public cloud. This alliance will also enable small- and medium-sized businesses (SMBs) to access technologies, infrastructure and security on par with that of large corporations, while offering them a path to greater levels of automation, self-service capabilities, cost efficiencies and governance. How They Power eCommerce: In preparation for the upcoming 11/11 “Singles Day” global shopping festival – which generated in excess of 168.2 billion yuan ($25 billion) in spending during the 2017 celebration – Alibaba plans to trial the next-generation Intel Xeon Scalable processors and upcoming Intel® Optane® DC persistent memory with Alibaba’s Tair workload. This workload is a key value data access and caching storage system developed by Alibaba and broadly deployed in many of Alibaba’s core applications such as Taobao and Tmall. Intel’s compute, memory and storage solutions are optimized for Alibaba’s highly interactive and data-intensive applications. These applications require the infrastructure to keep large amounts of hot accessible data in the memory cache to achieve the desired throughput (queries per second) in order to deliver smooth and responsive user experiences, especially during peak hours of the 11/11 shopping festival. How They Accelerate the Olympics’ Digital Transformation: Also announced was a partnership aimed at advancing the digital transformation of the Olympics and delivering volumetric content over the OBS Cloud for the first time at the Olympic Games Tokyo 2020. As worldwide Olympic partners, Intel and Alibaba Cloud, will collaborate with OBS to explore a more efficient and reliable delivery pipeline of immersive media to RHBs worldwide that will improve the fan experience and bring them closer to the action via Intel’s volumetric and virtual reality technologies. This showcases the depth of Intel’s end-to-end capabilities, including the most advanced Intel Xeon Scalable processors powering OBS Cloud, compute power to process high volumes of data, and technology to create and deliver immersive media. How They Accelerate the Commercialization of Intelligent Roads: Intel officially became one of Alibaba AliOS’ first strategic partners of the intelligent transportation initiative, aiming to support the construction of intelligent road traffic network and build a digital and intelligent transportation system to realize vehicle-road synergy. Intel and Alibaba will jointly explore v2x usage model with respect to 5G communication and edge computing based on the Intel Network Edge Virtualization Software Development Kit (NEV SDK).